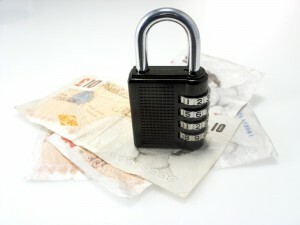 Posted on February 21, 2012 by Admin-SOD Comments Off on Secured Loan: What it is Actually? It is a debt wherein the borrower provides his asset as collateral for the loan that he or she is taking. Secured debt may include an automobile or a mortgage on your home for the second time. Because the loan of a creditor is secured by this collateral and if the debtor stops the payments, lenders take possession of the asset. The form of secured loan that usually people think of while taking money is a loan that is secured by real estate or real property. You can use movable property as well as a form of securities in a secured loan. Movable property is some that can be moved from one place to another easily. Apart from vehicles, there are different types of movable properties that might be used as collateral. If a part of your property has calculated value debtors identify, it can be utilized to secure a loan. The most common types of movable properties that are used to secure loans are Livestock, household items, clothing, writing, art, furniture, jewelry and car. Unsecured loans are debts that don’t involve collateral assets like credit card debts and student loans. If you fail on any of these loans, the bank or credit card company can’t take possession of your car or house. You will only lose credit rating, and also the ability to acquire an unsecured loan in future or the potential of getting at a huge rate of interest. 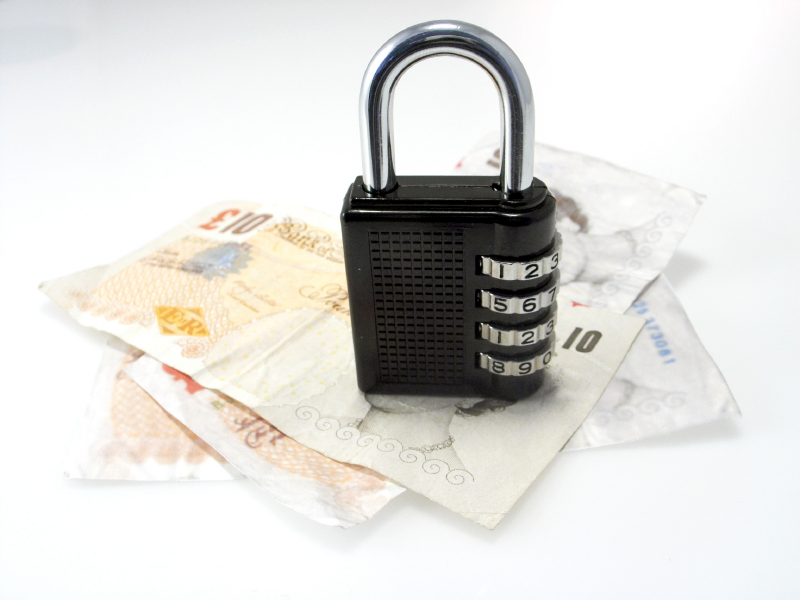 There are two important purposes for thinking about a secured loan. One is to acquire agreeable terms, like longer repayment schedule or a low rate of interest. The other is to acquire loan, when situations state that a credit institution would not stretch a credit line. This kind of debt structure is very appealing to creditors and bankers, because it reduces the risk that they lend money and never see it in future. These are a common form of secured loan. A mortgage loan is when the collateral that you are placing is actual property, normally your home. Mortgage loans differ a lot, with various types of interest rates, types of payment and maturity periods. The owner of home pledges the right to the property as a security for the loan he or she is acquiring.